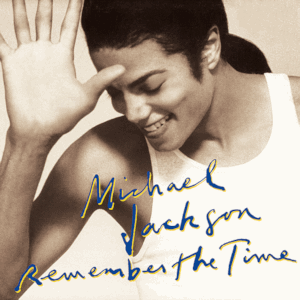 Remember the Time is a 1992 funk jack swing contemporary R&B song recorded by American singer-songwriter Michael Jackson, for his eighth studio album, Dangerous. 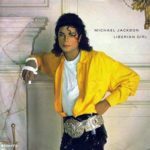 It was written and composed by Michael Jackson, Teddy Riley and Bernard Belle; and produced by Jackson and Riley. 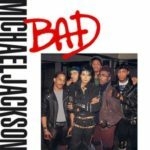 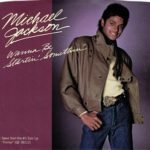 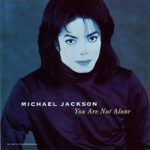 The song was released as the second single from the album on January 14, 1992, and met positive reviews from music critics. 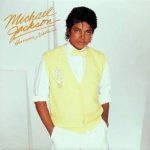 Being commercially successful, Remember the Time reached the number-three spot on the US Billboard Hot 100 while topping the Hot R&B/Hip-Hop Songs and Hot Dance Music/Maxi-Singles Sales. 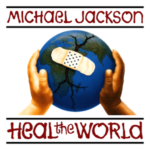 The single reached number one in New Zealand, Belgium and Canada as well, and has been certified platinum in the US.